Nice to find stuff for a man to support his Marine spouse! T-Shirt is great. The hubs loves wearing it. 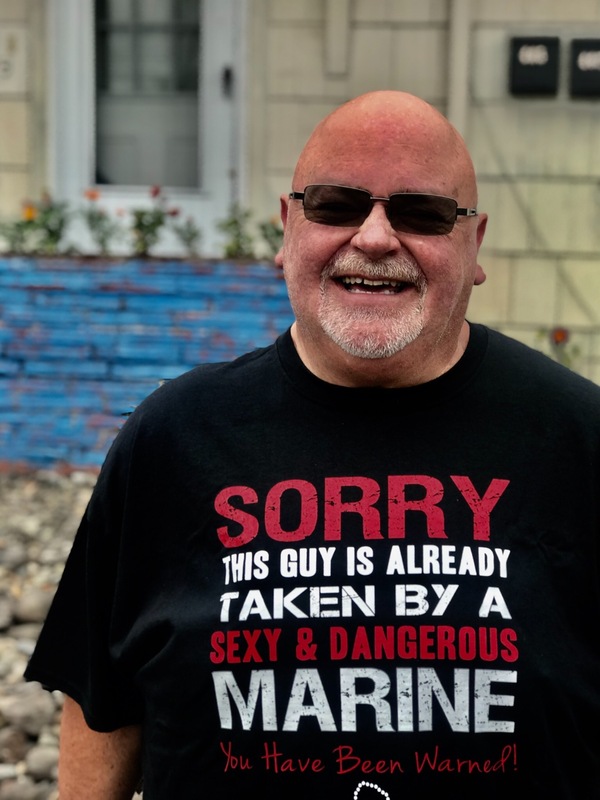 Have a bunch of Marine friends who have gotten the same shirt too.